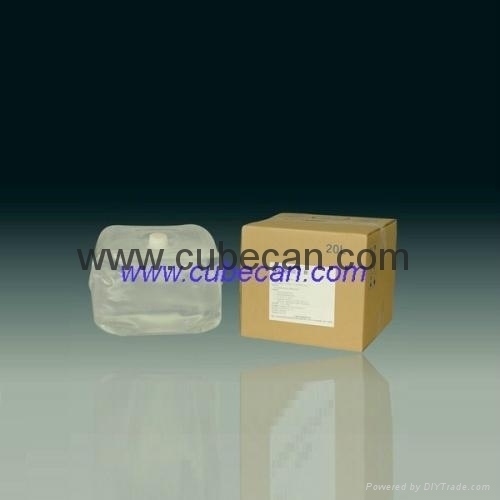 We are a professional manufacturing company for flexible collapsible plastic cubitainers in China. 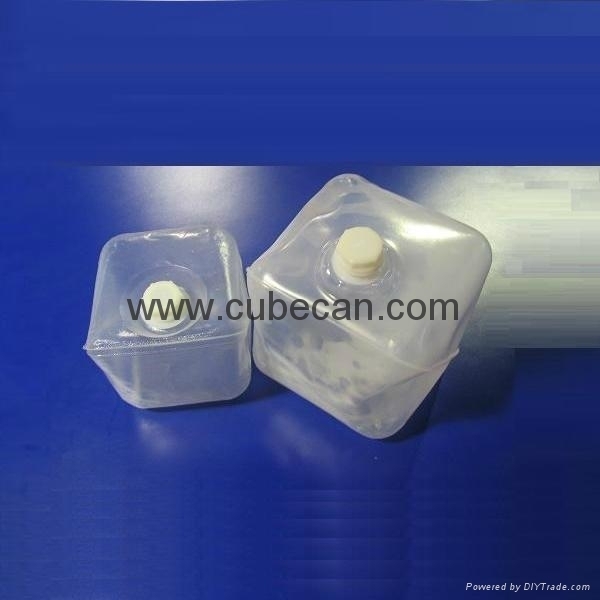 The cubitainer is chinese patent product since 1980.This cubitainer packaging systems included cubitainer,collapsible water jug,collapsible jerrycan,cube insert and outer carton box. We also produce spigot,quick serve tap cap and container fitments,accessories. Our products can endure extremely high pressures,No Leaking.Material is food grade LDPE . 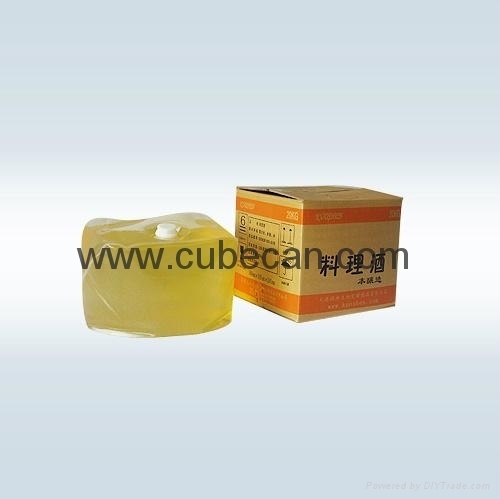 Our containers has main market share in China which is proof of its excellent quality(ISO9001:2008 Approved). Our Mission is Honesty for Business,First for Customer,First for Service, Development and Innovation. 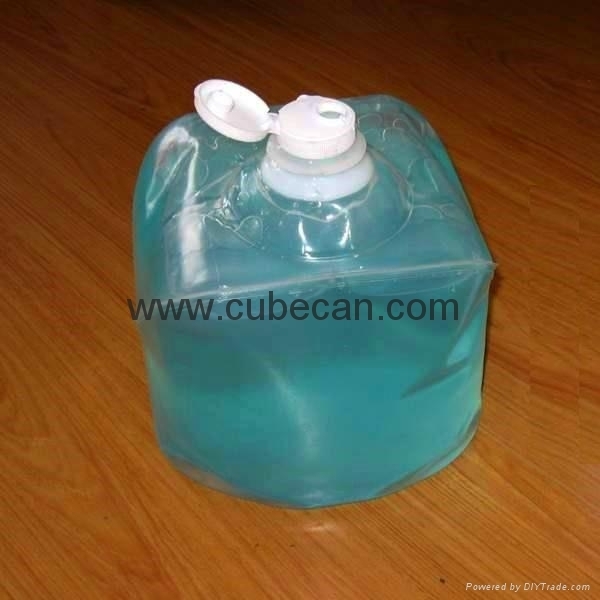 Specification: 4L,5L,10L,15L,18L,20L and customer made.